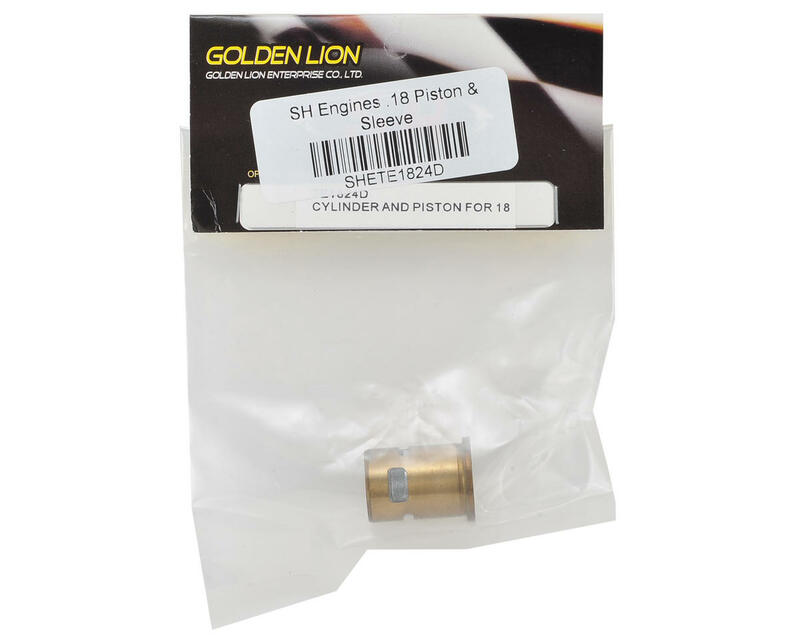 This is a replacement SH Engines .18 Piston and Sleeve Set. NOTE: You will need to detach the old connecting rod and re-attach it to the new piston/sleeve during replacement. 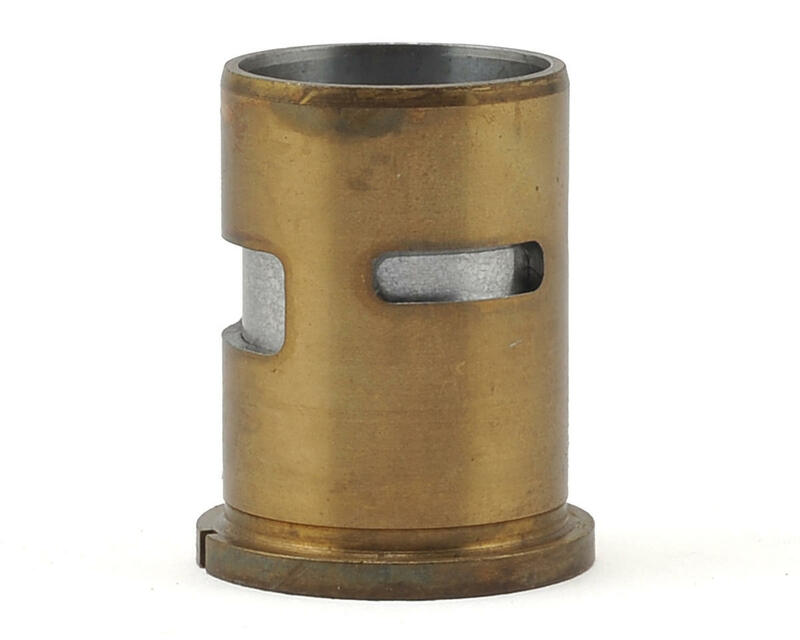 We recommend that when you replace the piston/sleeve on any engine, you also change the connecting rod and wrist pin clips.